Riley Blake Designs "Medium Dots" by Riley Blake Designs. 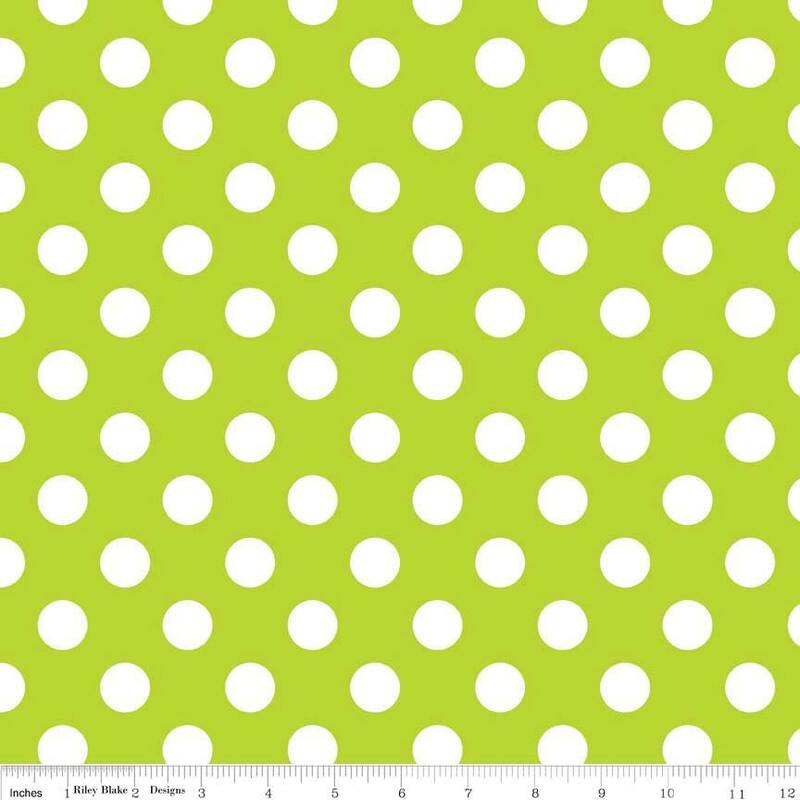 100% cotton, pattern C360-32 Lime. Pattern measures 3/4" in diameter. Just as described and shipped very fast. Thank you so much for the fast shipping! !